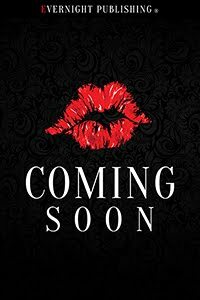 April Zyon - Romance Author: This Weeks New Releases Week Ending 8/13/2017 - WIN a FREE BOOK! This Weeks New Releases Week Ending 8/13/2017 - WIN a FREE BOOK! 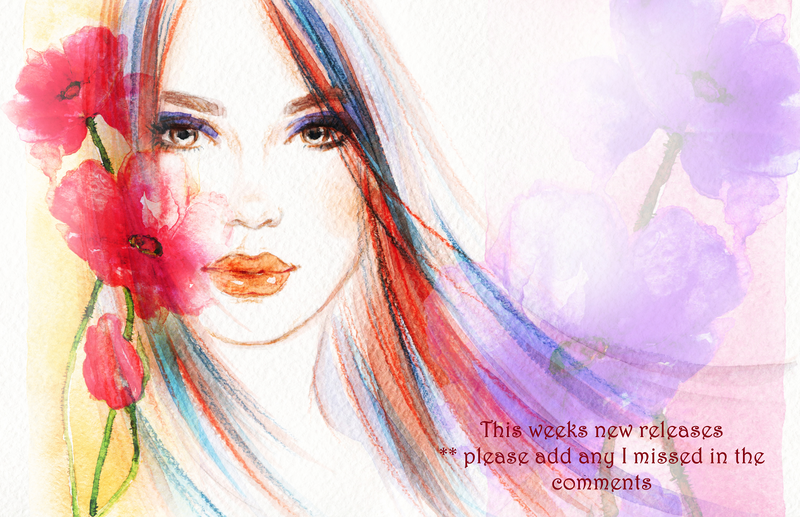 Hello my darlings and welcome to another new installment on my blog called - This weeks new releases. I know that this is on a Saturday, but that's simply because to me Sunday's are lazy days for reading and enjoying your family. Until another day my darlings. Make sure to love each other, and remember - don't be a mean girl! Always pay it forward and be kind.